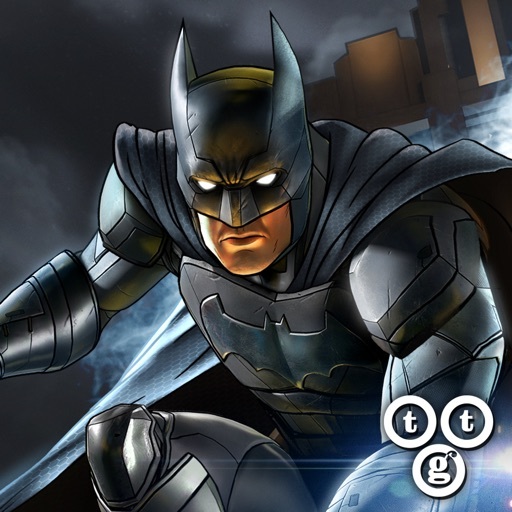 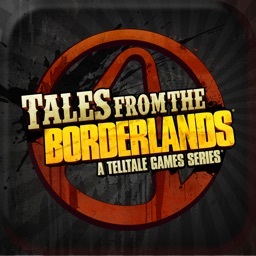 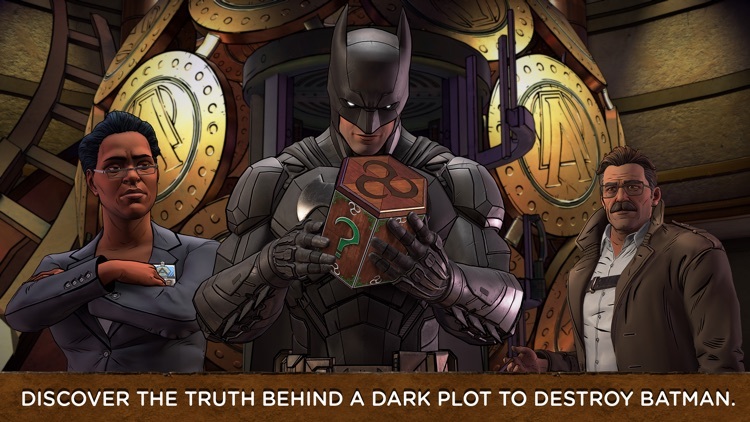 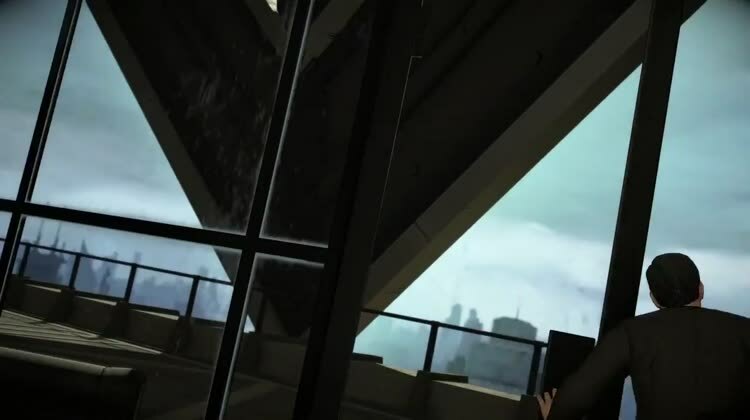 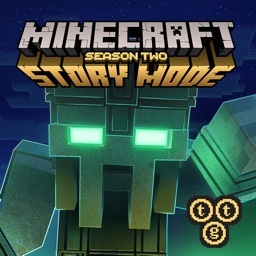 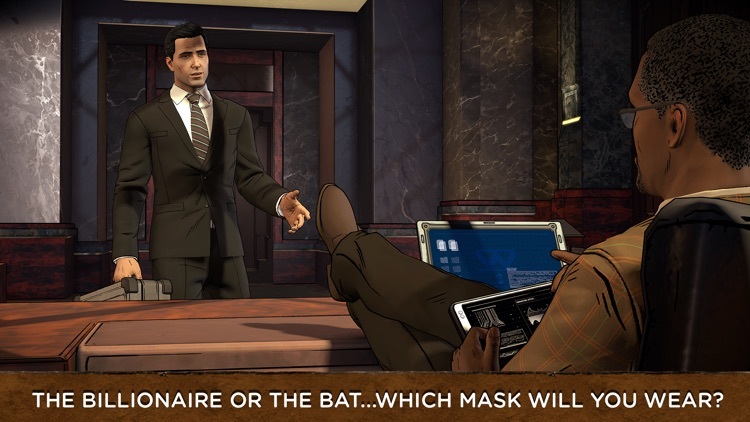 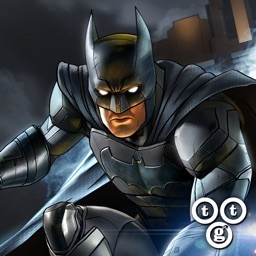 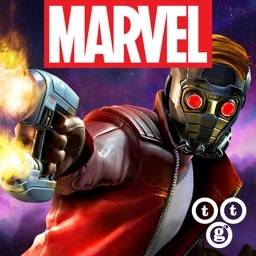 Telltale has what is essentially a season two of their Batman cinematic adventure game. 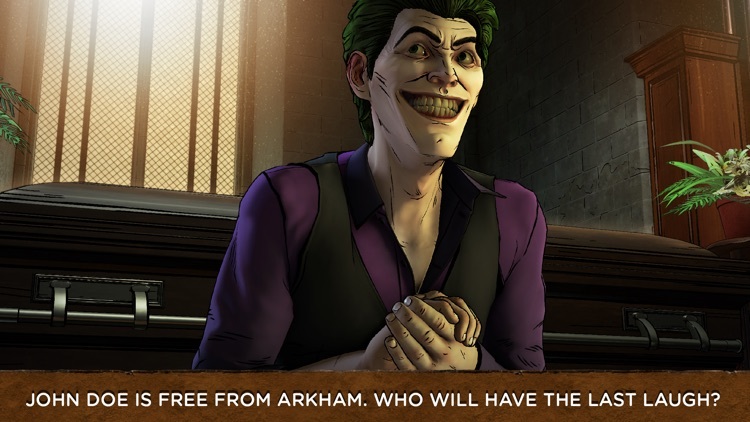 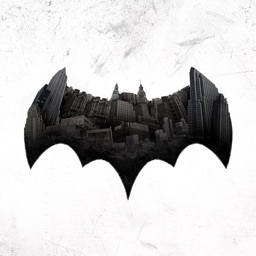 Telltale returns to Gotham City with five brand new episodes in their take on Batman. 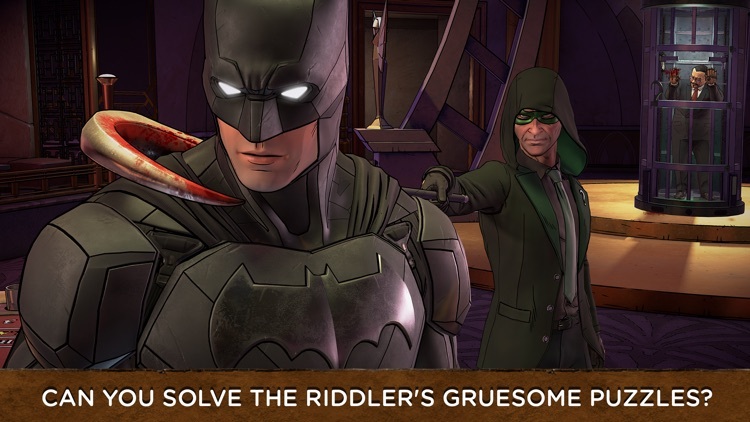 Things begin with The Riddler coming to town, but there will also be appearances by Joker, Harley Quinn, and Bane, among others. 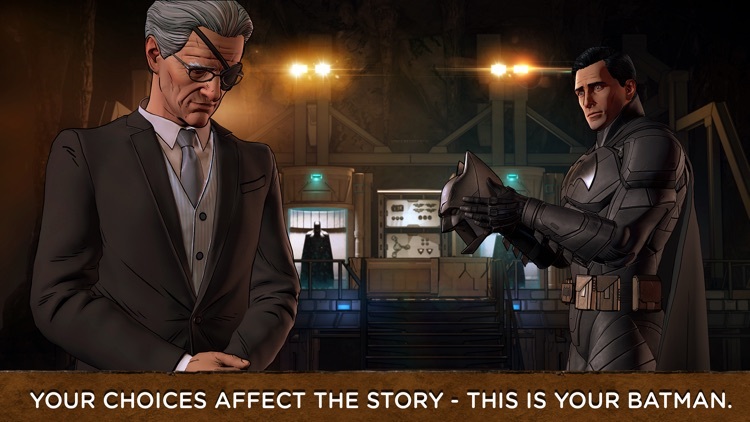 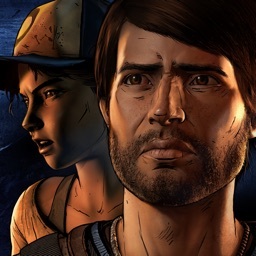 Telltale's cinematic adventure style with lasting decisions continues.